Raymond Engineering was retained by CAP Management, Inc. to provide the design, construction management, and administration for the 21,000 square foot single-ply building project. 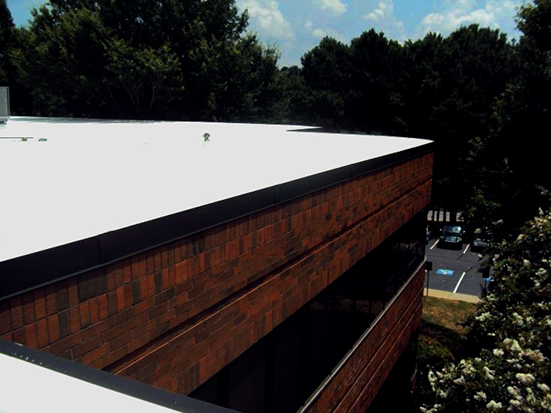 The original Deutz Corporation Building’s roof consisted of a Ballasted EPDM roof. 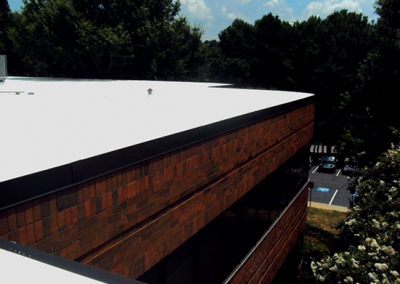 Raymond Engineering designed a new roof constructed by using isocyanurate insulation and TPO membrane. The Design Team had to design a new control joint to transition the existing Ballasted EPDM roof area with the new TPO membrane system. A new tapered insulation system was specified to move water away from the exterior walls and into existing internal roof drains. 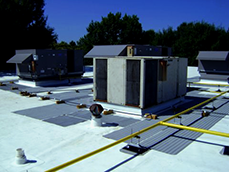 Raymond Engineering assisted in coordination with the replacement of roof top mechanical units which had become challenging for CAP Management, Inc. 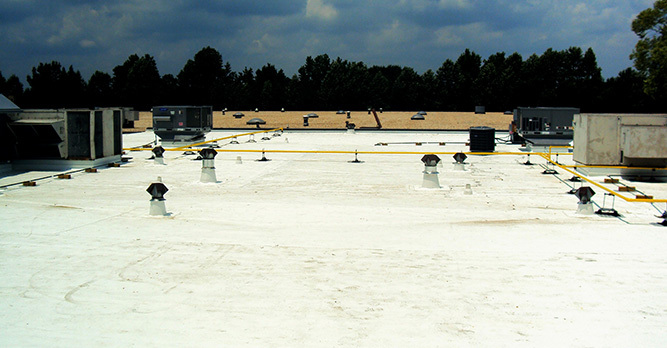 Upon completion of the project, Raymond Engineering assisted in the resolution of a dispute between the roof contractor and mechanical contractor as to who was responsible for reconnecting one roof top mechanical unit. Proper documentation of events and organization of project documents made it possible to assist the client in resolving the dispute and finalizing the project.